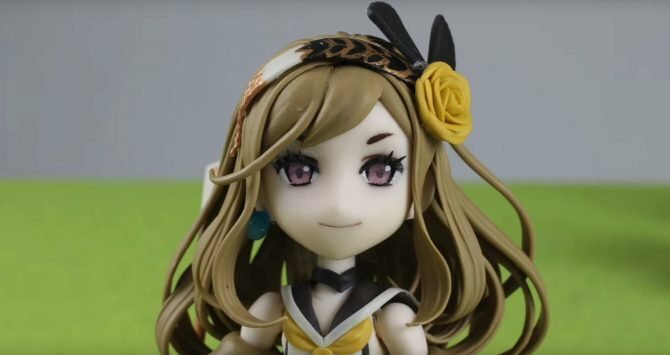 Hironobu Sakaguchi and his studio Mistwalker Corporation reveal the first characters and a giant monster for their new game. 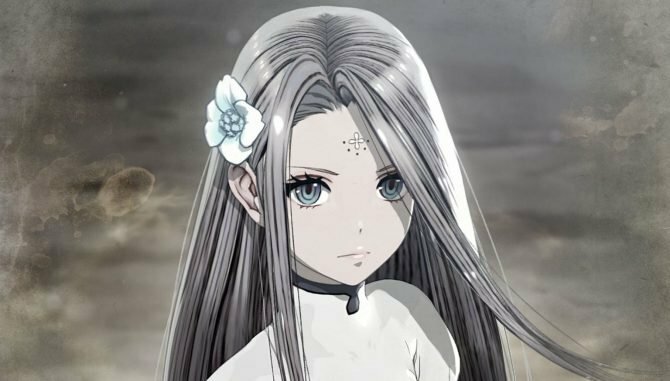 Yesterday we got the announcement that Final Fantasy creator Hironobu Sakaguchi and his studio Mistwalker Corporation will announce a new game on June 22nd, but we won’t have to wait that long to see some of the characters that will appear in the new title. Today Mistwalker released a video in which Sakaguchi-san himself showcased reference sketches for the 3D models of some of the characters and enemies in the game. The first appears to be the protagonist, named “Sara.” Following, we see three children referred as “triplets.” More possible characters are also showcased in an illustration at the 6:21 mark if the video, even if it’s hard to distinguish many details. Besides Sara herself, we see another blonde female character, one who appears to be a middle aged man, and a sort of humanoid or maybe robotic character. Lastly, we get to see a giant monster, that we had glimpsed before. Sakaguchi-san calls it “Kaiju,” which fans of Japanese TV will recognize as the local way to call giant monsters. The fact that the sketches are used as reference material for 3D models (that’s what the red lines are for) is in itself interesting. Mistwalker’s latest game, the successful mobile JRPG Terra Battle (which has been recently released on PC), was fully 2D, but this new game will include 3D graphics. Incidentally, the video also features another element from this mysterious new title, the main menu music theme. More music was showcased two weeks ago with two tracks, a “main theme” and a BGM. At the moment we don’t know what the new game could be. Possibilities include mobile sequel to Terra Battle, its console version, or something completely different. 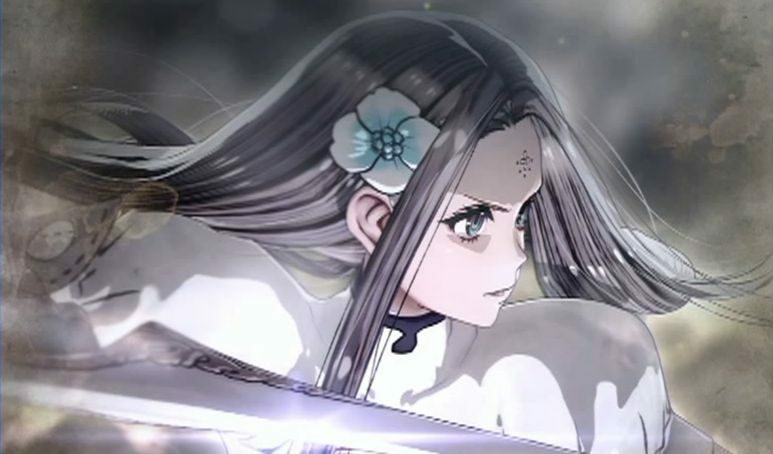 The last time we heard about the console version of Terra Battle was back in 2016, when Sakaguchi-san himself mentioned that work was in progress even if the “road was steep.” Las year, a partnership for a game was also announced between Mistwalker and Bravely Default developer Silicon Studio, but no further details were provided. Another hint is the possible participation of legendary Final Fantasy composer Nobuo Uematsu in the project, since he will be present at the unveiling of the game on Thursday.